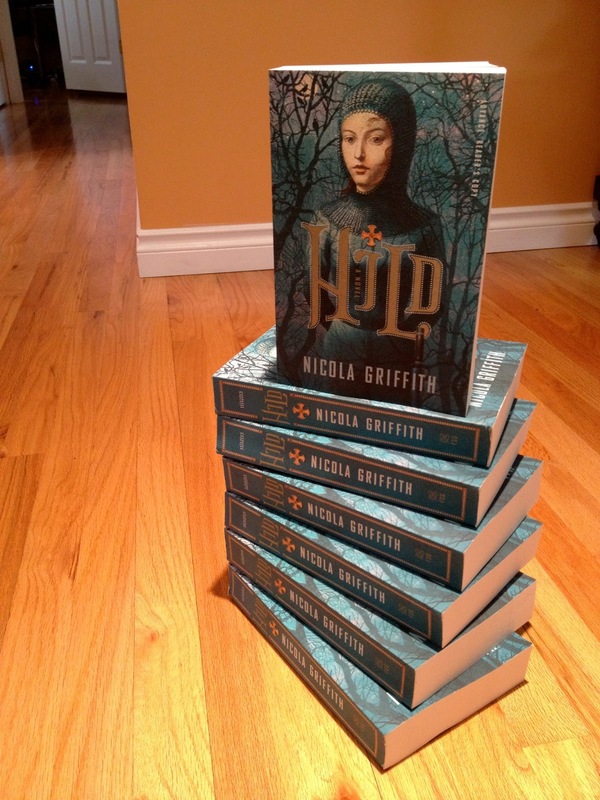 Who wants a free reading copy of HILD? 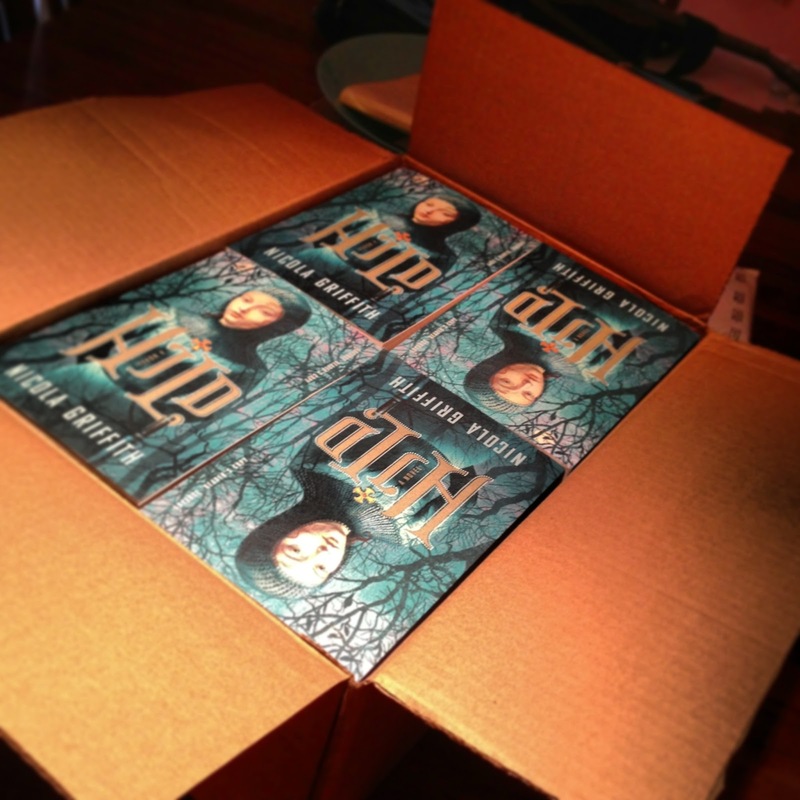 My box of Hild ARCs* arrived on Friday. Many of them are already spoken for but I have a handful extra. So who wants one? 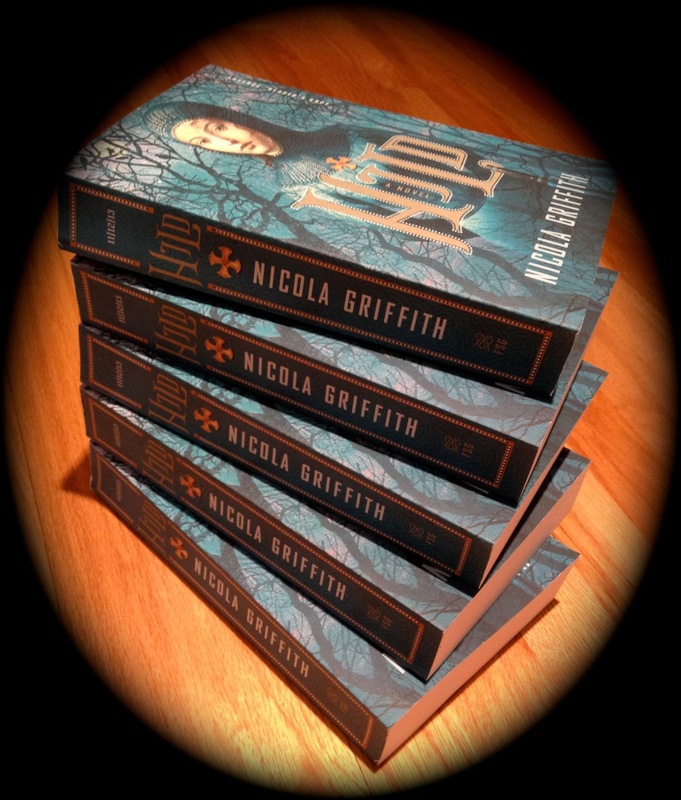 If you’re a loyal reader, I’ll be doing a random giveaway later just for you, just because. 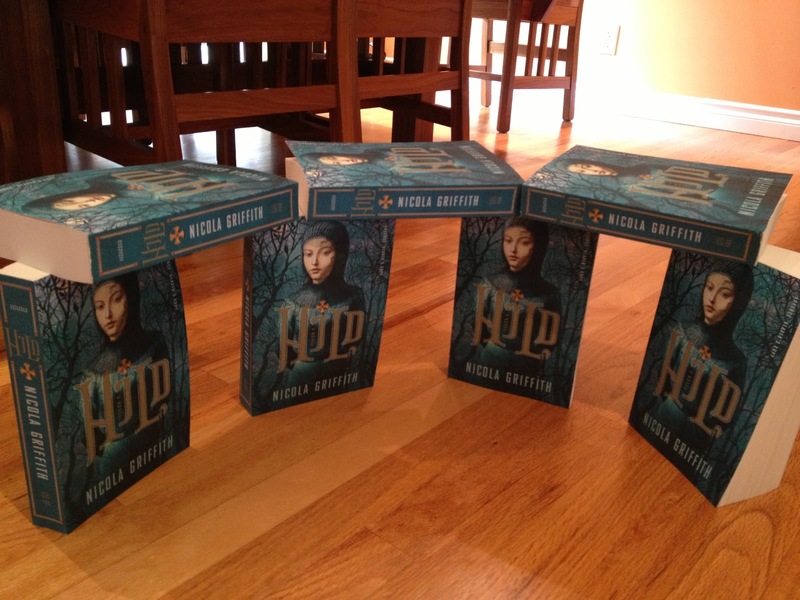 I’m saving two copies for that purpose. But the rest of the non-earmarked ARCs are for Influential Book People: reviewers, book and feature editors, producers, booksellers, librarians and professional readers with a blog and/or big following on some a book-friendly social media platform. Sorry to be blunt but these puppies are expensive to produce and I’ve promised to distribute wisely. So if the Influential Book Person label fits you, and if for some reason you don’t plan to get hold of an ARC through the usual channels, i.e. Farrar, Straus and Giroux’s sales and marketing department, my agent (Stephanie Cabot, The Gernert Company), or my publicist (Kathy Daneman, FSG), read on. Please fill in the nifty Google Docs form below. There are only eight questions. (All responses will come directly to me and will be completely confidential; you won’t be added to any lists.) I’ll let you know in a week or ten days if you’re going to get an ARC. And as a reward for filling in the form, or as consolation for not being eligible at this time**, enjoy these photos. * Advance reader’s copy. The text hasn’t been proofread, it lacks a map, Author’s Note, and Acknowledgements, but it’s essentially the same novel you’ll get in the final edition.